I've been teaching professionally for about 7 years now. I teach all levels of voice (beginners are definitely welcome!!) and also work with beginner piano and guitar students at a studio near me. I really enjoy classical music, but my roots began singing and writing music. I'm a fan of teaching what people genuinely want to learn, as I have had many teachers give me repertoire or songs that killed my creativity and motivation. I prefer to look at myself as a "coach" rather than a teacher, because I am here to guide you through new techniques and to enrich the artist you already are. My first instrument was the guitar when I was 7 years old.. I began singing and songwriting, and teaching myself piano until I was about 16 years old. My dad said to me, "You're voice is ok, but you need lessons.." (Thanks, Dad!) He reached out to a few local instructors and he accidentally hired a classical voice coach (oops). 3 years later I began college, where I studied Vocal Performance with her husband and was a part of my first opera by the age of 19! It has been a whirl wind journey but my point here is that music is a journey and you never know what you're capable of. I did not think I would end up getting to travel the would and sing Opera, or move out to the East Coast and study at one of the oldest conservatories in the U.S.
Alison delivers an exceptional lesson experience and ranks in the top 15% of our teachers nationwide. 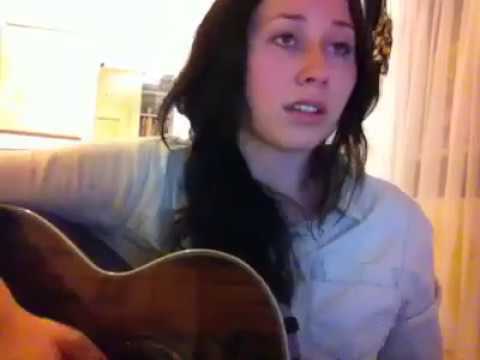 "Alison is a recent graduate from the Boston Conservatory at Berklee with a Bachelor’s degree in Vocal Performance. 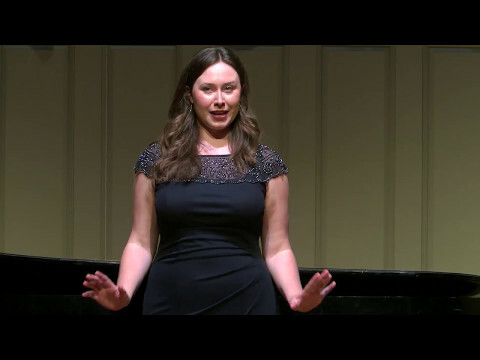 Originally from West Michigan, she was an active member of Opera Grand Rapids and a finalist in the Opera Grand Rapids Vocal Collegiate Competition at age 19. Collaborations include solo performances with the Grand Rapids Symphony, Failure: Lab, and concerts around the community. 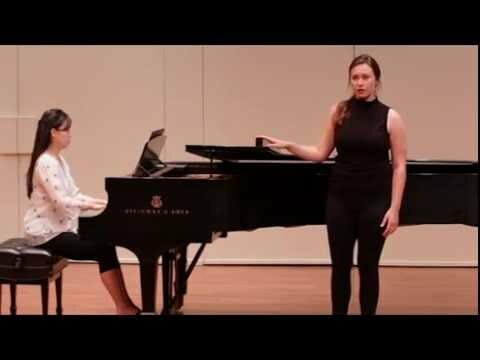 During her undergraduate training, she has studied and performed with the American Institute of Musical Studies in Graz, Austria and OperaWorks 2016 Emerging Artist Program in Los Angeles, California. She has performed in Masterclasses with Gabriele Lechner, Ann Baltz, and internationally acclaimed accompanist, John Wustman. She is looking forward to future performances around the Boston area and working with her own students to share the gift of music." That ^ is my fancy bio.. truth be told, I love singing covers of classical rock songs, while I play the guitar or piano. I love how studying voice classically has enriched my life, but my heart lies in being knowledgable enough to teach myself songs I enjoy, and playing with my friends. I want to help my students discover their path in music, regardless of what it turns out to be. Music is the Universal language and I want it to be shared with all! I have been talking vocal lessons with Alison for over a year now! She is AWESOME!! Very patient and will really work with you! She has given me great guidelines and my voice has REALLY improved!! HIGHLY RECOMMEND!!! Alison, who is a kind and passionate teacher, has worked with me for the past 2 years. She and I have worked on piano and singing, and I have become more enthusiastic about what I'm doing just from her drive to make me better. Her warm up exercises are exactly what a student needs to warm up, and once you start the lesson, you never want to end. She can accompany you on the piano while you work on the vocals, but she will also help you through the vocal aspect of it. She has been such an excellent teacher and one of the best I've ever had. 10/10 would recommend! !